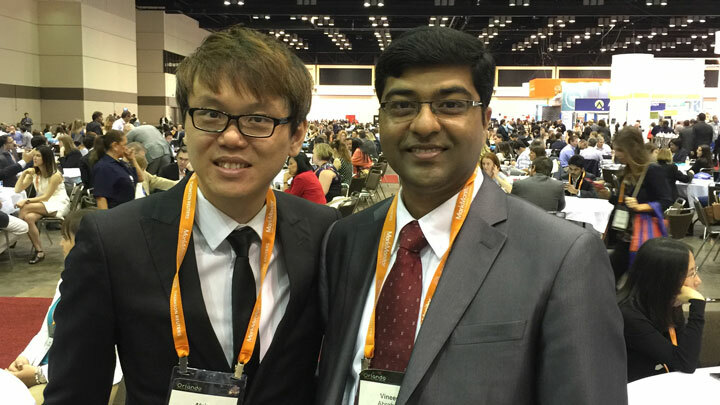 The International Trademark Association’s (INTA) 138th Annual meeting saw another record-breaking number of participants with over 9,900+ attendees from 140 countries this year. 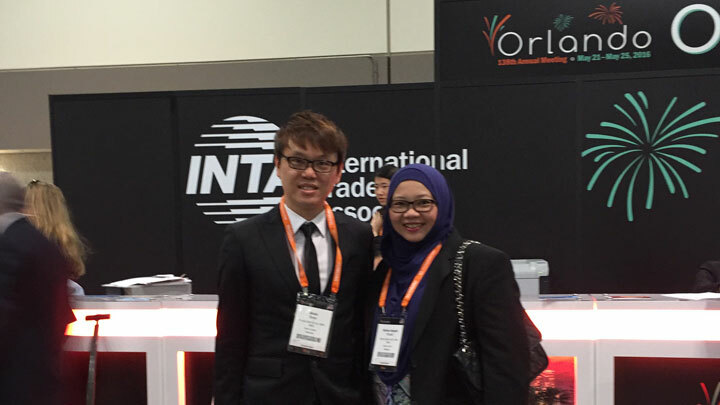 Held in the beautiful Orlando, Florida on 21-25 May 2016, it is no surprise we continue see a steady increase in the numbers of attendees in INTA. 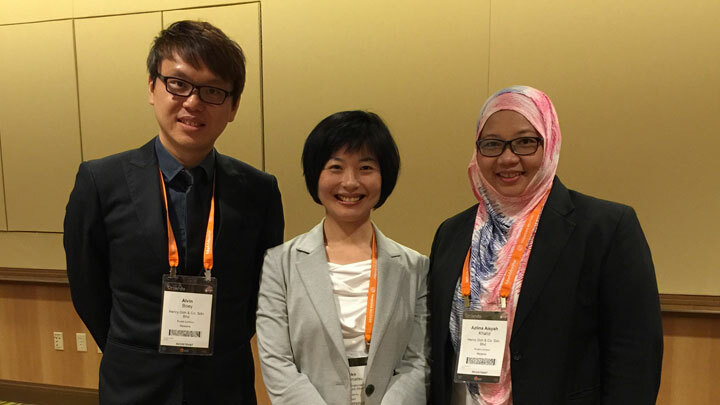 Henry Goh & Co. was represented by Mr. Ameen Kalani, Director from our Singapore office and our colleagues from the Malaysian office: Puan Azlina Khalid (Head of Trade Mark Prosecution and Senior Legal Counsel) and Mr. Alvin Boey (Patent Agent and Business Development Strategist). We had the pleasure of meeting long term associates and making new friends who shared our profession from all around the world. 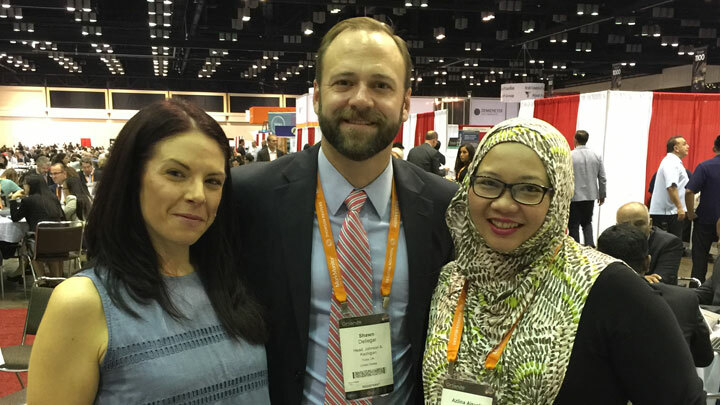 INTA Orlando provided a great platform for IP practitioners from all around the world to meet and we witnessed genuine friendships being formed beyond just the professionals. It has been an enriching experience both professionally and personally for us. From the many exchanges during the conference, we are encouraged that despite the challenging economic climate globally, the Intellectual Property (IP) industry in the global landscape continues to remain strong. Furthermore, we and our friends came to a mutual conclusion that the ASEAN region will play a big part in the IP industry for the upcoming years. We are excited of the bright prospect ahead of us.